Perfect for the Investor. 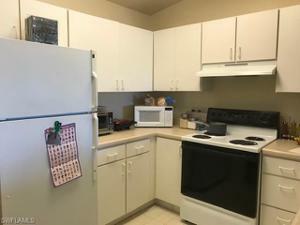 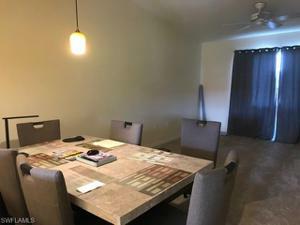 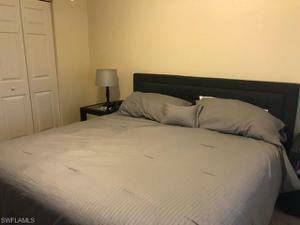 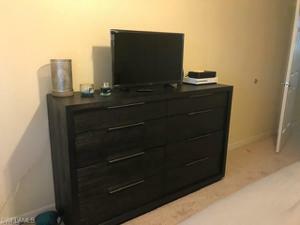 Annual lease in place until 10/31/2019!!! 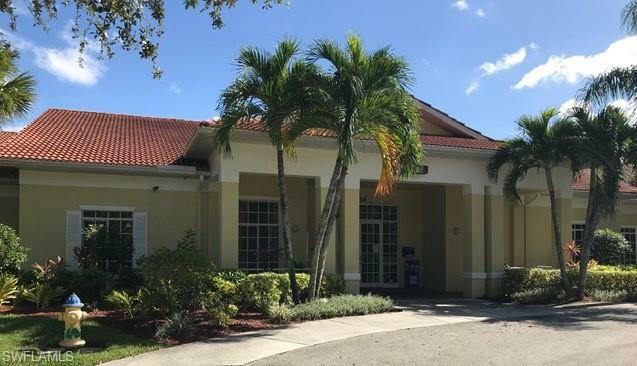 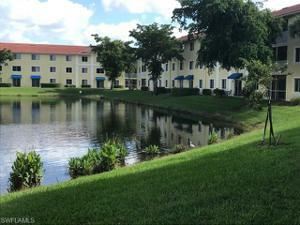 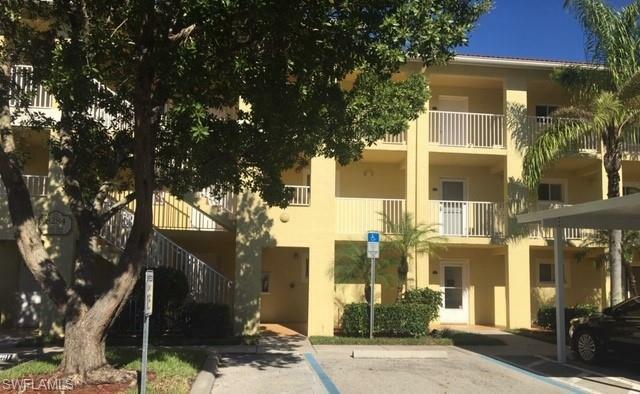 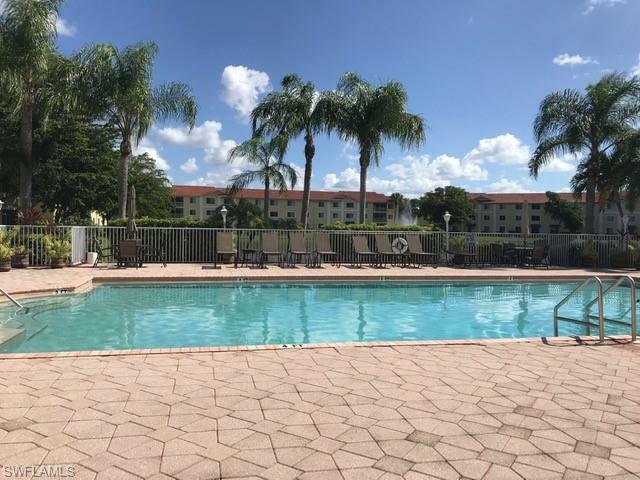 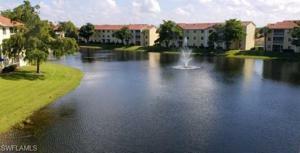 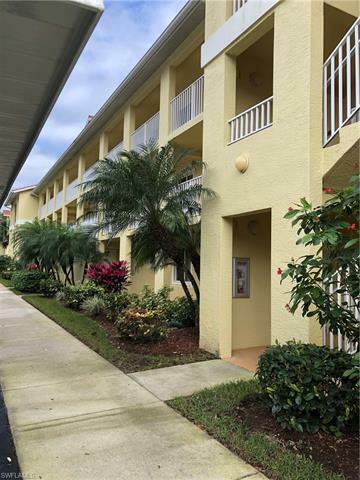 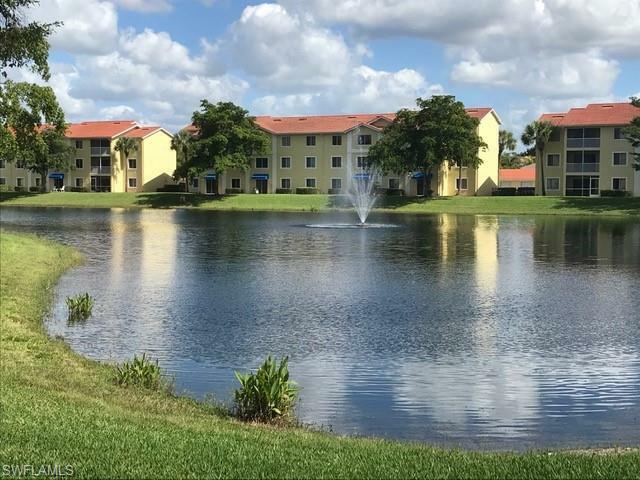 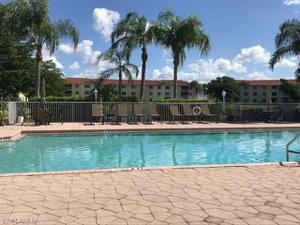 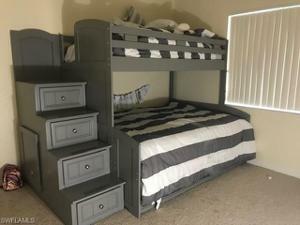 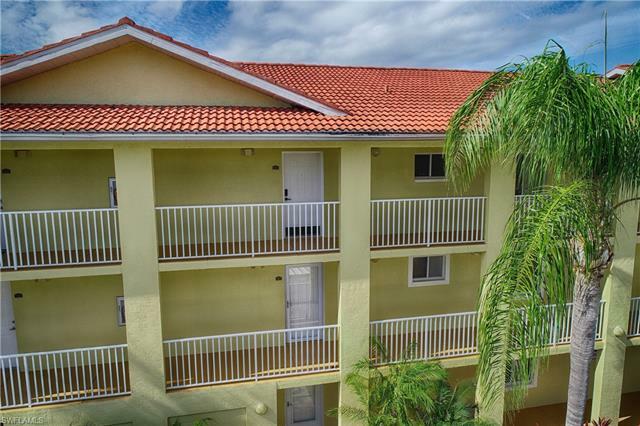 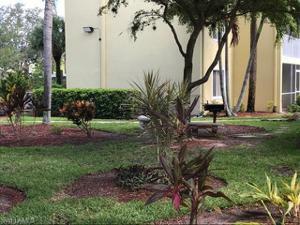 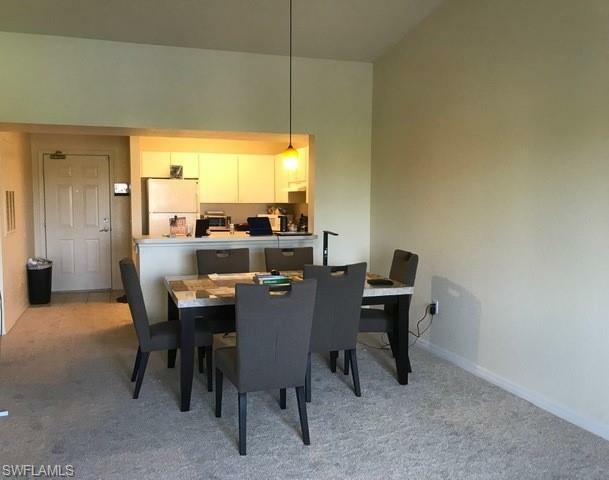 This 3rd floor condo located in North Naples has 2 bedrooms, 1 bath, new carpet and has a beautiful lake view. 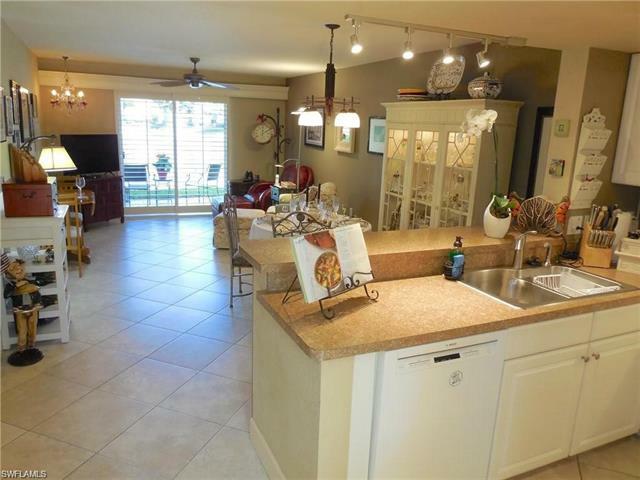 Open floor plan with vaulted ceilings. 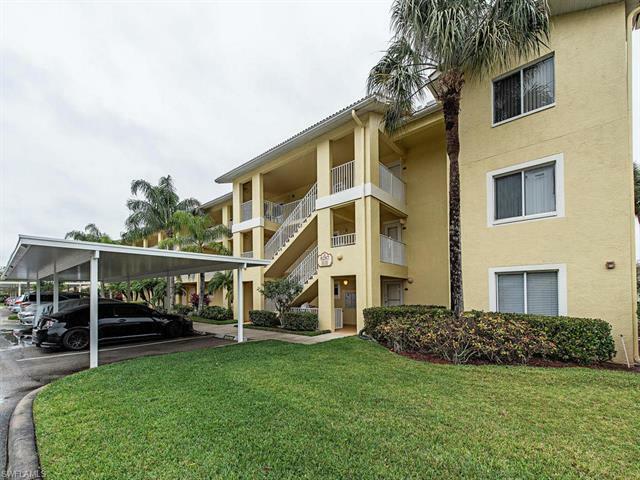 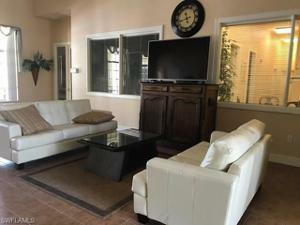 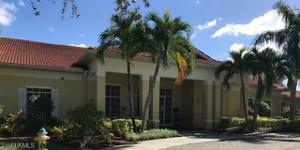 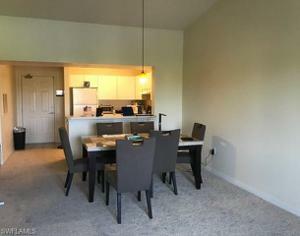 This condo is convenient to schools, golf courses, shopping centers, beach and restaurants. 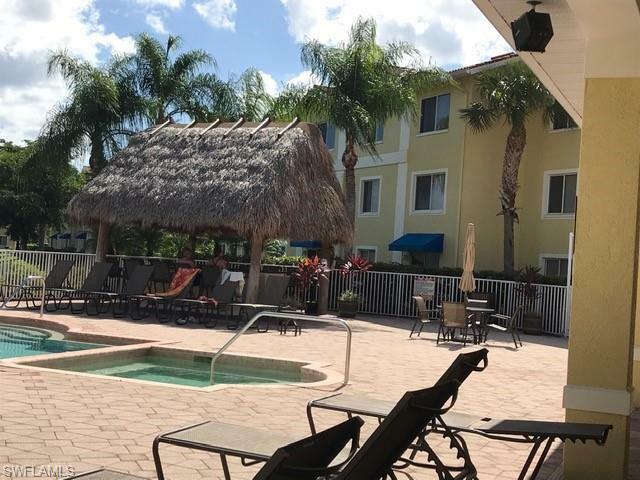 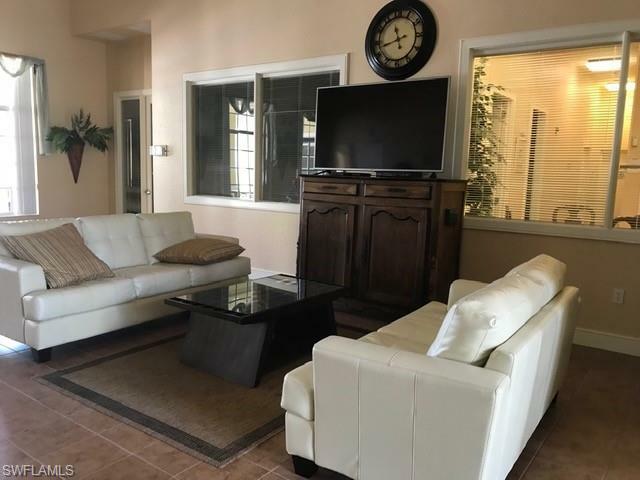 Community is gated and there is a beautiful community pool with Tiki Bar and barbecue area and a state-of-the-art fitness center.